Australian Baha’is are alarmed at the sentencing to death of a prominent Baha’i in Yemen for his religious beliefs, and are calling upon the international community to speak out against the judgement. On 2 January 2018, after more than four years of imprisonment during which he was tortured, Hamed bin Haydara, 53, was sentenced in his absence to death by a judge of the Specialized Criminal Court in Sana’a, Yemen. An appeal has been lodged. 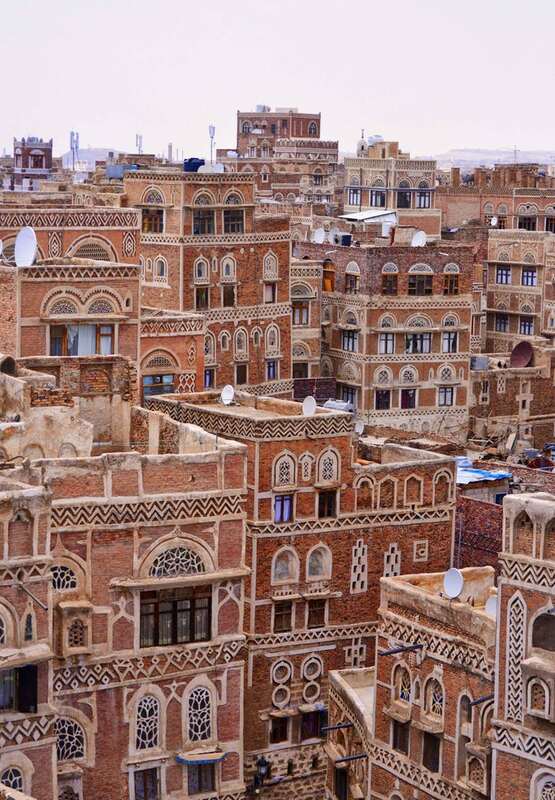 Australian Baha’i spokesperson Natalie Mobini said Australian Baha’i families with relatives in Yemen fear the sentence flags grave danger for Yemen’s Baha’i community as a whole. Dr Mobini said the pretext for the sentence was that Mr Haydara was in communication with the international governing body of the Baha’i Faith, the Universal House of Justice, which is based in Israel. “It would be a travesty to publicly execute an innocent man for contacting senior administrators of his religion, a law-abiding group known for abstaining from political activity,” Dr Mobini said. “Baha’is in all parts of the world are in contact with their world centre, which has been located in the Holy Land since the 19th century, long before the creation of Israel,” she said. “This is entirely natural and does not imply any political agenda or interference in the affairs of government. “The judge himself pointed out to the prosecutor that there was no substantive evidence presented during the court proceedings, so the judgement to publicly execute Mr Haydara was unexpected as well as being completely unjustified. “The action taken against such an upstanding citizen, together with the persecution of the Yemeni Baha’is as a whole, have the clear fingerprints of the Iranian authorities all over them. Dr Mobini said the court also ordered the confiscation of Mr Haydara’s assets and the dissolution of elected Baha’i councils that look after the spiritual and material needs of the community. “We now fear that the six other Baha’is who have been imprisoned and the Baha’i community as a whole are in imminent danger,” she said. Blatant violations of basic human rights against the Baha’is in Yemen have been documented by the UN High Commissioner for Human Rights, the Special Rapporteur on Freedom of Religion or Belief, and the UN Human Rights Council, as well as international organisations such as Amnesty International.